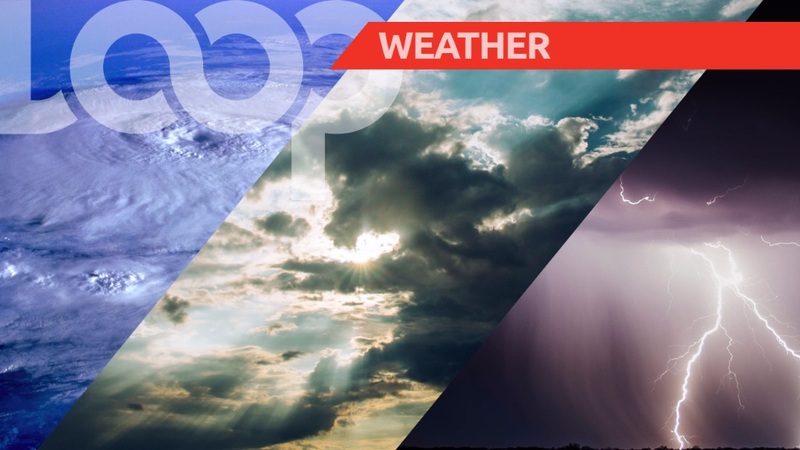 Today will be sunny, but hazy and breezy at times despite isolated showers mainly in the Windward Islands. Tonight will be mostly clear and cool with a light breeze. Seas are slight to moderate with waves 1 metre to 2 metres in open waters and near calm in sheltered areas.